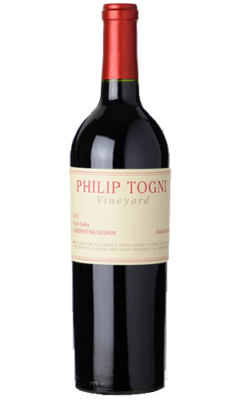 The 1991 Cabernet Sauvignon is another upcoming re-release from the winery’s library. It is one of the most unique wines I have ever tasted from Togni. The warm year yielded an abundant crop. At the time, Togni also made a white wine. Because of the size of the crop, the harvest took longer than normal, which meant the red grapes spent a little longer on the vine than they would have otherwise. 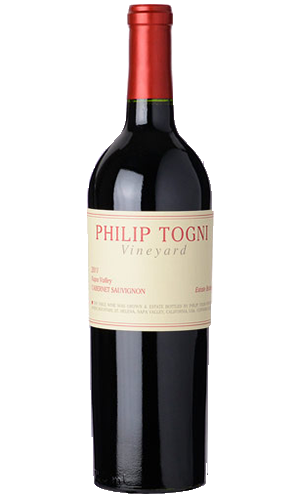 The 1991 presents an intriguing combination of raciness from the super-ripe fruit, but within the classic Togni framework. Sweet tobacco, camphor, savory herbs, licorice and worn-in leather are some of the nuances that add complexity to the fruit. Layers of liqueur-like sweetness frame the beguiling finish. The 1991 is currently peaking, and it won’t last forever, but readers lucky enough to taste this wine are in for a real treat. I have been fortunate to taste the 1991 twice over the last few months, and it has been hypnotic both times. Anticipated maturity: 2011-2016.